Sunday night is classic movie night in our home. Supercalifragilisticexpialidocious is what I know we will be humming this Monday morning, as we get ready for the day. We started a tradition several years ago of a Sunday Movie Night as having time where we all come together and enjoy each others company. We typically order or make homemade pizza and watch a movie together as a family. We do not watch a lot of tv in our home, so this is a special treat for the girls. Sunday Movie Night was a tradition that my parents started when my sister and I were little. I wanted to incorporated it into our family traditions with our daughters. Over the past week my husband and I continued thinking of films that are considered classics and really it is ongoing list. I think it is much easier to think of various novels and stories that fall into the category as a classic. 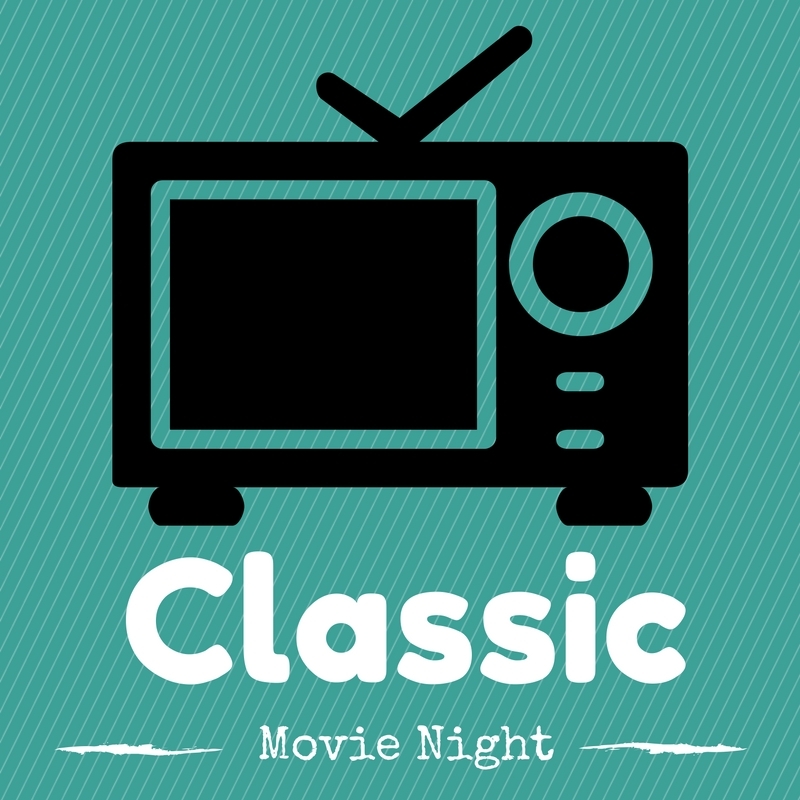 Here is a list that we created for future Sunday Classic Movie Nights. 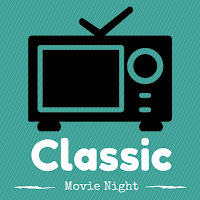 Do you have a favorite or can think of another movie that might fit the category of a "classic"? If so, please share. Granted a few are newer than others but in terms of classics these rank pretty good.